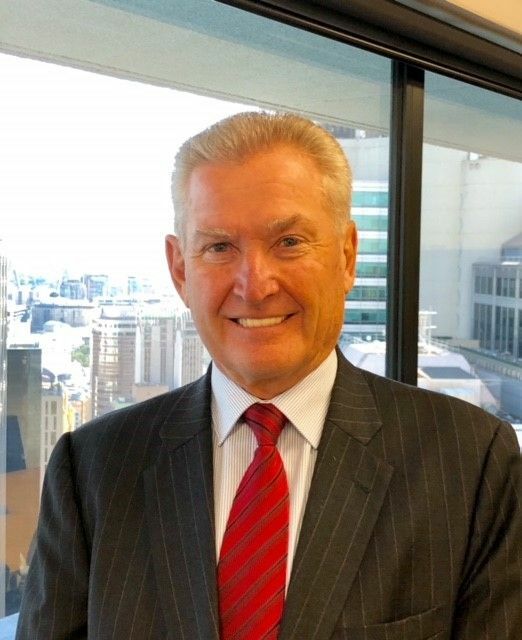 Kris de Jager founded de JAGER Executive Search, now one of Asia Pacific’s premier retained executive search firms, in 1990. Headquartered in Sydney with an office in Melbourne, the firm has a distinguished track record of successfully completing global and regional search mandates at the C-suite level. This has been achieved by collaborating in proactive and principled partnerships with clients who comprise a register of high profile, ethical and prestigious Australian and International industry leaders. de JAGER’s primary spheres of specialty include the automotive, life sciences, industrial, not for profit, board, technology and FMCG sectors. As Managing Director, Kris brings a wealth of general management and search experience with world class brands to the business. He plays a pivotal role in the firm, utilising his extensive global networks, instinctive people skills and passion for the business to generate and execute search mandates - as well as providing invaluable input and support to all work undertaken by the firm. Since 2002, de JAGER Executive Search has been the Australian affiliate of IIC Partners, the 8th largest executive search group in the world - with offices in over 60 countries. In 2003, Kris was appointed Global Leader of the IIC Partners Automotive Practice Group. He was subsequently elected Director of the International Board and from 2005 to early 2014 served as Vice Chairman, responsible for the Asia Pacific Region. Prior to establishing de JAGER Executive Search, Kris enjoyed a successful international career in the automotive industry at a senior executive level with BMW and Jaguar. A keen golfer and avid sports fan, in his spare time, Kris enjoys spending time on the family farm. For more information about working with IIC Partners and becoming an IIC Partners member please contact us.